Cosmo Hotel Hong Kong is one of the few Hong Kong Wan Chai hotels that offers easy transfers to and from Hong Kong Airport. It’s just 45 minutes’ drive from the airport. 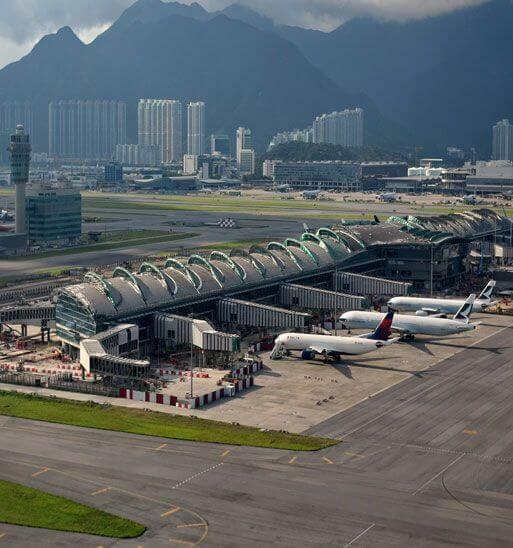 From exclusive and point-to-point limousine services, comfortably-appointed seats in an airport coach to our complimentary hotel shuttle bus, we provide a broad choice of options for transfers to and from Hong Kong Airport for our guests. From the airport to Hotel – HK$150 / US$19.5 net per person (please approach counter B18 (Vigor Tours Limited) at Arrival Hall B after clearing customs); from the airport to Hotel at 30-minute intervals – HK$150 / US$19.5 net per person. 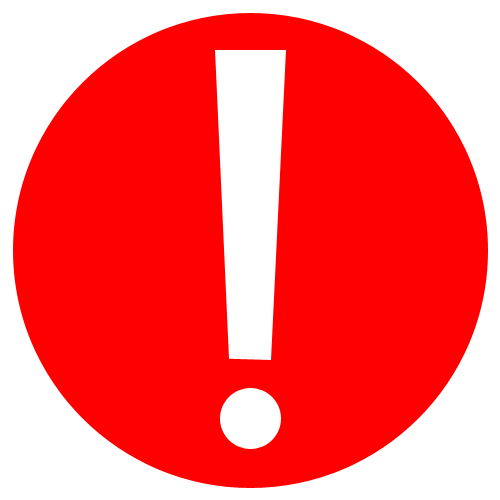 Kindly note that when Typhoon Signal No. 8 or above is issued, it will be HK$250 / US$31.9 net per person (surcharges inclusive). Take airport express train from the airport (Airport Express Line (AEL) counter at Arrival Hall A or Arrival Hall B) to Hong Kong station (approximately 24 minutes’ travelling time with departures every eight minutes – HK$115 / US$15 net per person). The complimentary hotel shuttle bus is available from Hong Kong Station to the hotel (approximately 20 minutes’ drive). 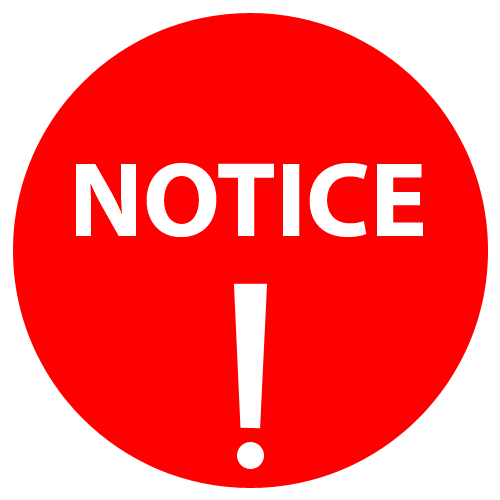 Please check below to view the bus schedule and pick-up/drop-off points. Beyond bus service hours, a taxi (accommodating up to 5 passengers) from the Hong Kong Station to the hotel costs around HK$40 / US$6. 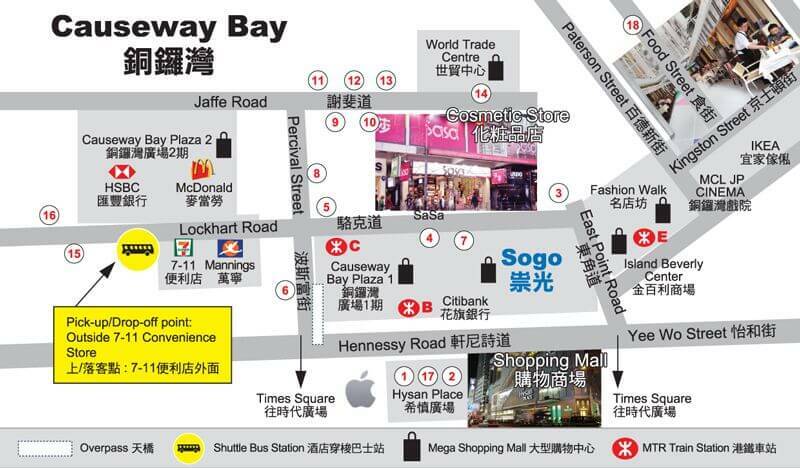 Check out our complimentary Hong Kong Shuttle Bus Service to Causeway Bay, Wan Chai, Admiralty, Central and Quarry Bay. Cosmo Hotel is located within the heart of Hong Kong’s transportation hub and provides easy access to all parts of the city. 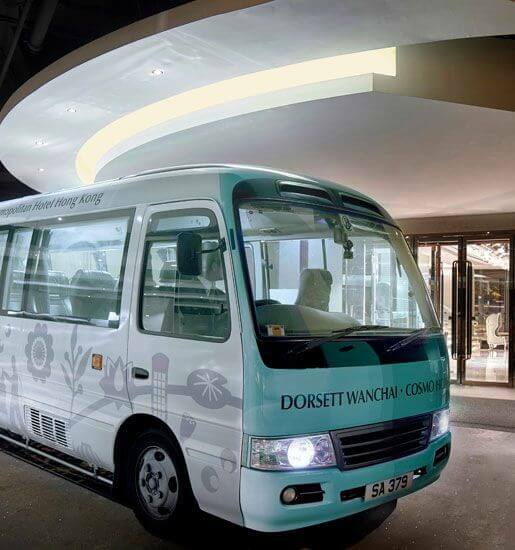 Apart from its convenient limousine services, it is also one of the few hotels that offers such a complete Hong Kong shuttle bus service to Causeway Bay, Wan Chai, Admiralty, Central, Quarry Bay and Ocean Park. See below the transportation options to major attractions in Hong Kong and our free shuttle bus schedule to help with your travel plans around Hong Kong! 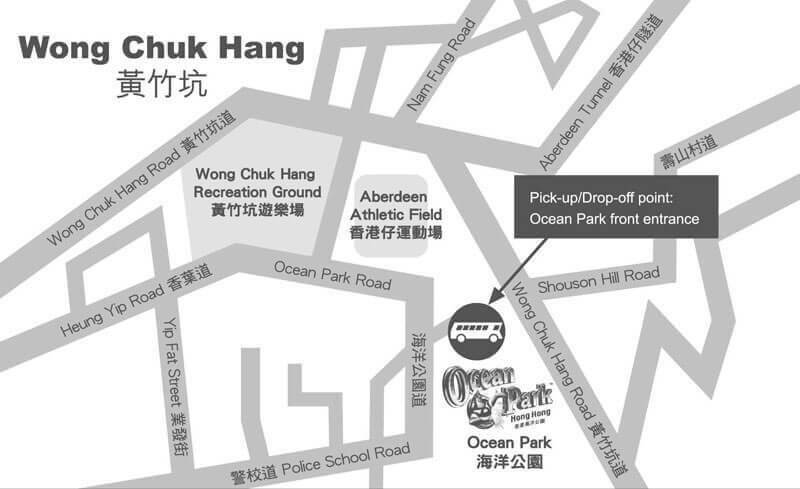 Enjoy free shuttle bus service and a free gift if Ocean park ticket is purchased at hotel (subject to availability).